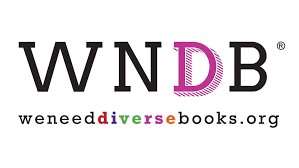 With We Sold our Souls Grady Hendrix has forced his way into a *very* short list of authors for whom I will drop whatever I am reading to read whenever a new book comes out! We Sold Our Souls is the most metal book I have ever read! 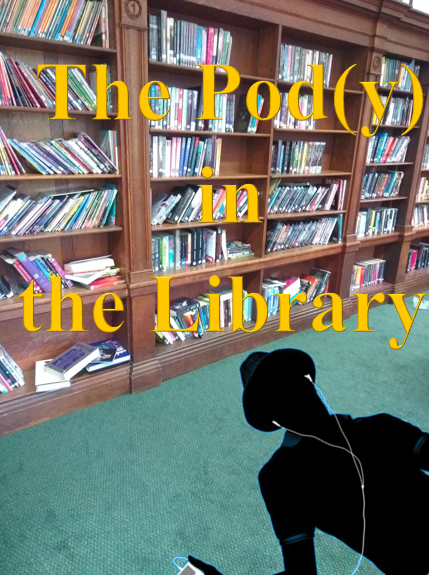 It is a completely mad road trip of a novel with chapter titles ripped from the albums of the greatest metal bands that bestride the earth, Kris Pulaski is an awesome, if slightly worn (but not broken) protagonist that I found impossible not to root for. With the world and all the power of a mighty media machine set against her, she sets off to confront her nemesis and reclaim what is rightfully hers. Losing friends, and finding compatriots set against her she refuses to give up; even at the possible cost of her sanity. With only one doubtful ally at her side (who may be more damaged and paranoid than she is) and unable to rely on fellow travelers, she sets off towards Hellstock ’19 and her destiny! With enemies on all sides, no allies behind her and facing almost certain destruction ahead, Kris gets the band together one last time for an explosive finale that left my eyes ringing for hours after I had finished! Grady Hendrix’s writing is so powerful that at one point I had to put down We Sold Our Souls and just breathe, as he had set off an attack of claustrophobia. It was in the chapter titled Sleep’s Holy Mountain as it brought back a memory of a time when crawling through Boomslang Cave that I thought I had become stuck, it only lasted for a moment but the memory of having a mountain pressing down against me has forever lurked in my subconscious. When I finally turned the final page, I knew two things were true: Black Iron Mountain is real and I really, really want to hear Dürt Würk’s Troglodyte (three things if you count “it is better to burn out than sell out”). For those about to read We Sold Our Souls I salute you! 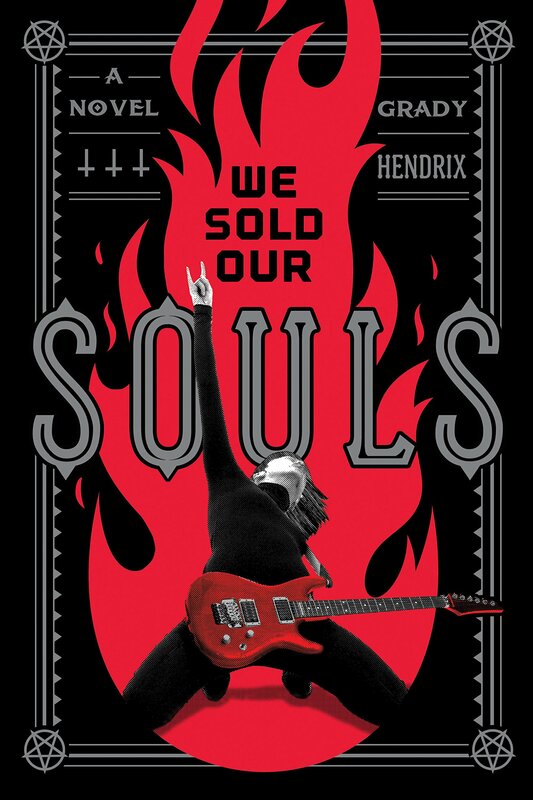 We Sold Our Souls by Grady Hendrix published by Quirk Books, is available now from most book shops and many many fine libraries! We Sold Our Souls is funny, dark, scary and you should definitely read it! Trust me I am a Librarian!